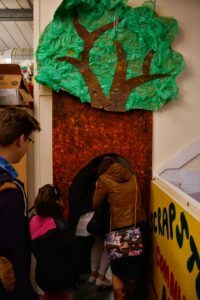 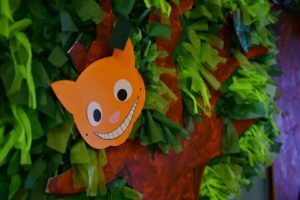 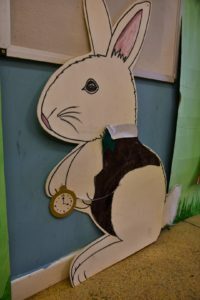 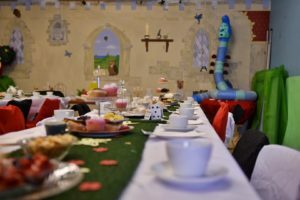 Tumble Down the Rabbit Hole – 20th Birthday Celebrations! 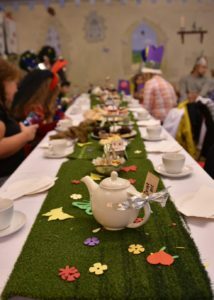 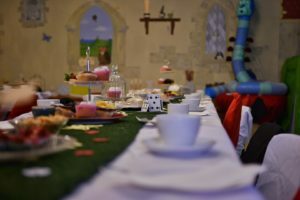 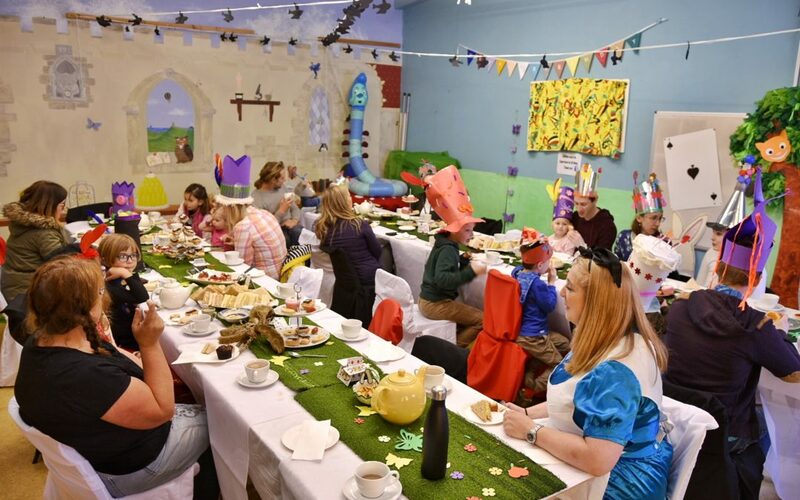 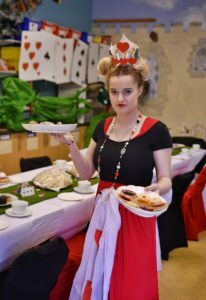 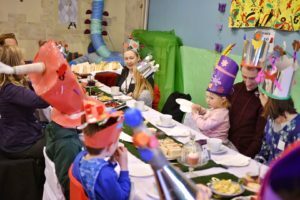 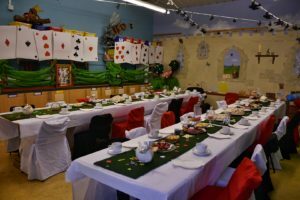 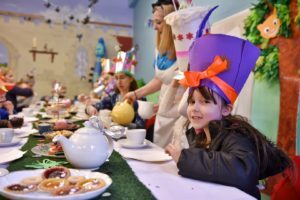 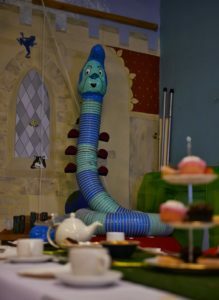 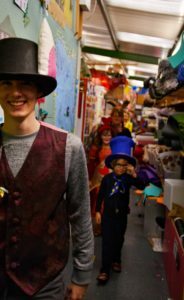 On Saturday (13th of April 2019) we celebrated our 20th Anniversary with a Mad Hatter’s Tea Party! 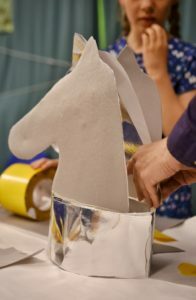 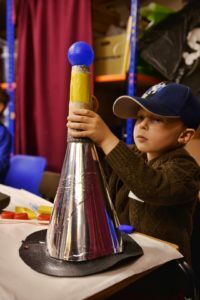 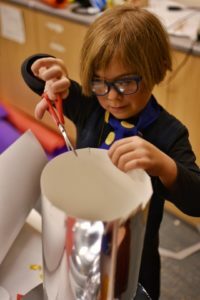 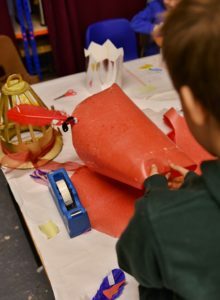 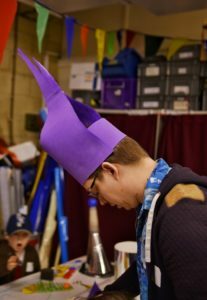 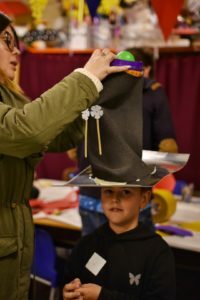 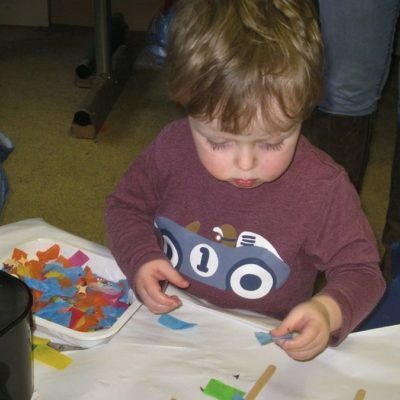 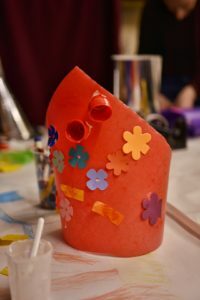 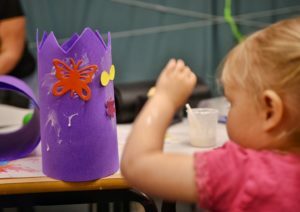 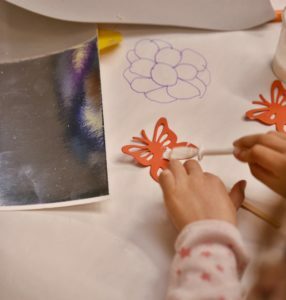 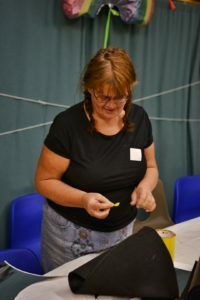 Children and adults alike went down the rabbit hole to go and make some fantastic fun and funky hats! 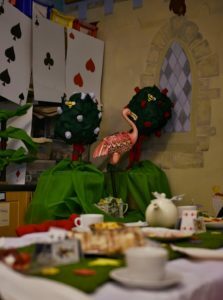 They then went through into tea party itself!! 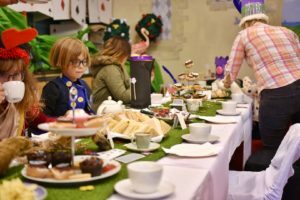 Lots of cake, jam tarts and sandwiches were scoffed down by everyone! 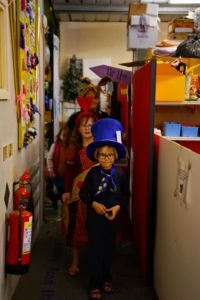 Thank you to all who came to celebrate with us. 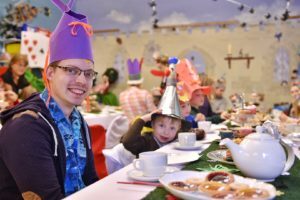 Here’s to 20 more years!! 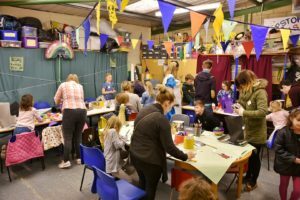 Keep a look out for more events like this coming up! 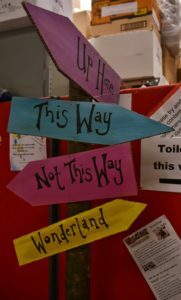 We’re sure to do some! 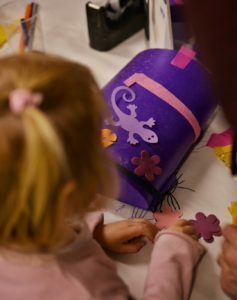 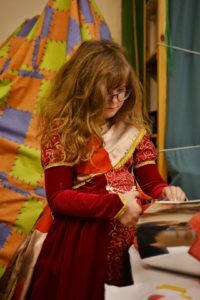 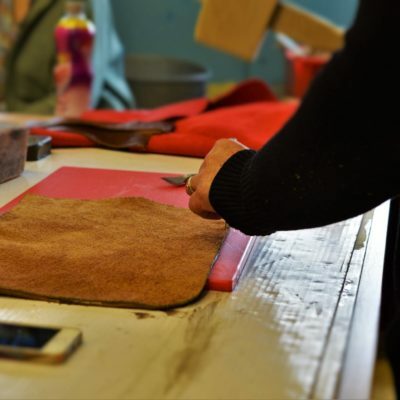 Take a look below at the photos of the event!